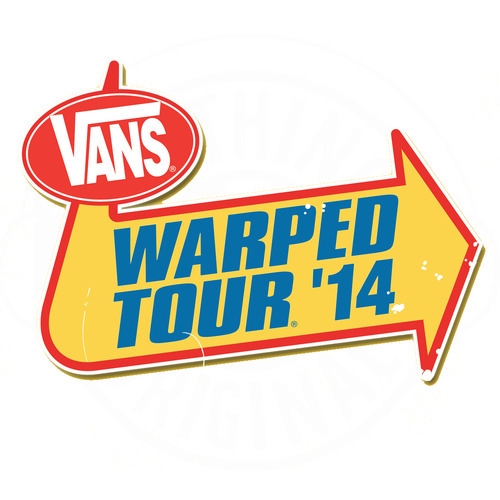 The latest wave of bands have been announced for the 2014 Vans Warped Tour. This list includes Issues, Enter Shikari, Cute Is What We Aim For, Anberlin and Survive This!. With these bands added, the Warped Tour lineup is now up to 25 bands so far. That’s most likely less than half of who we can expect to be on the tour this year. Keep your eyes peeled for the next round of announcements next week. In the meantime, scope out the current list of currently announced bands by taking a look below the jump. Who do you think will be announced next? I’m personally hoping to see The Word Alive participate this year.